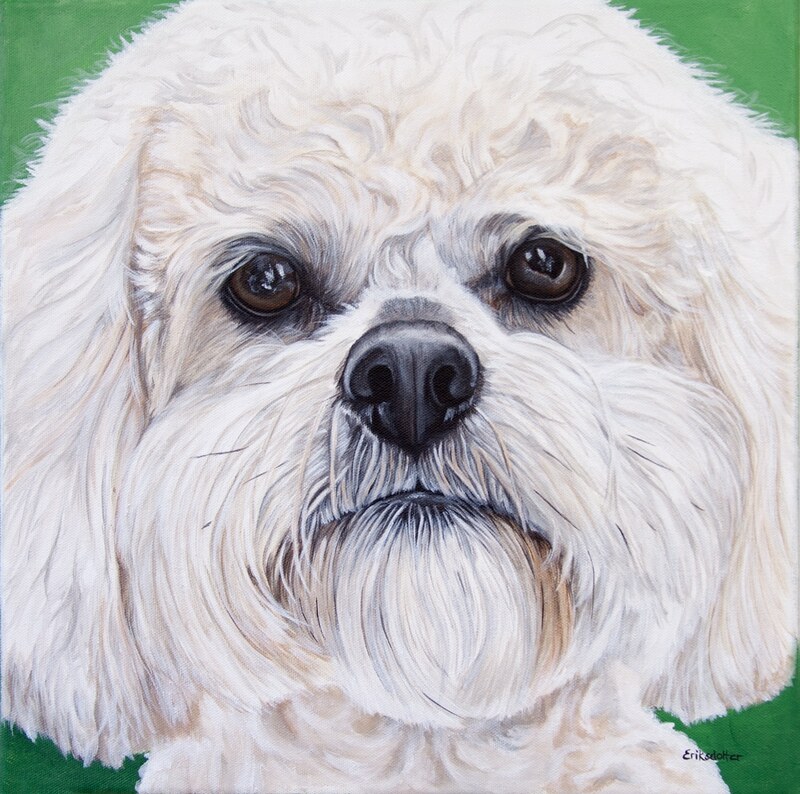 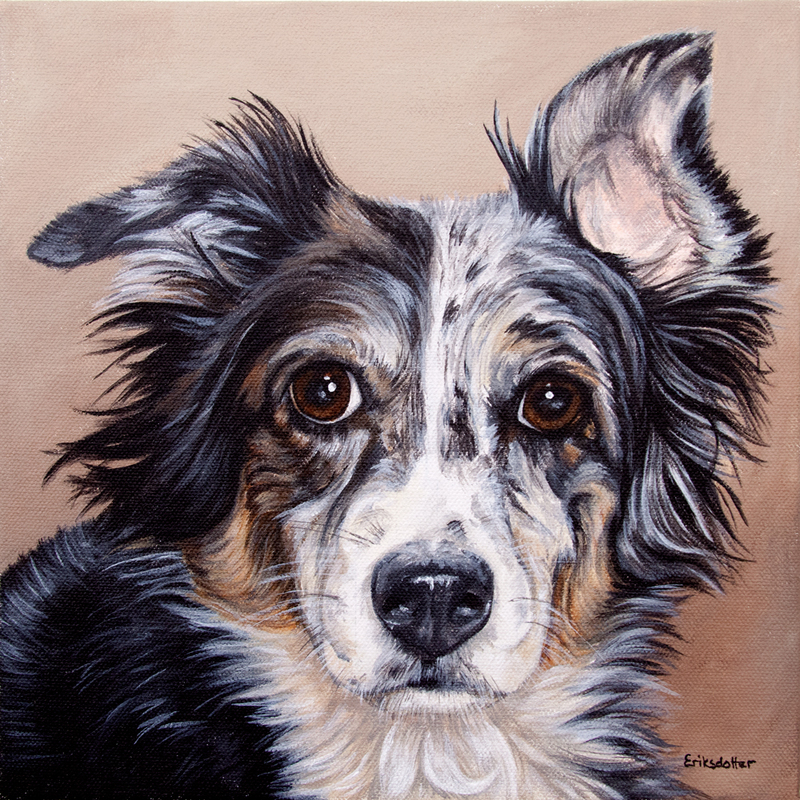 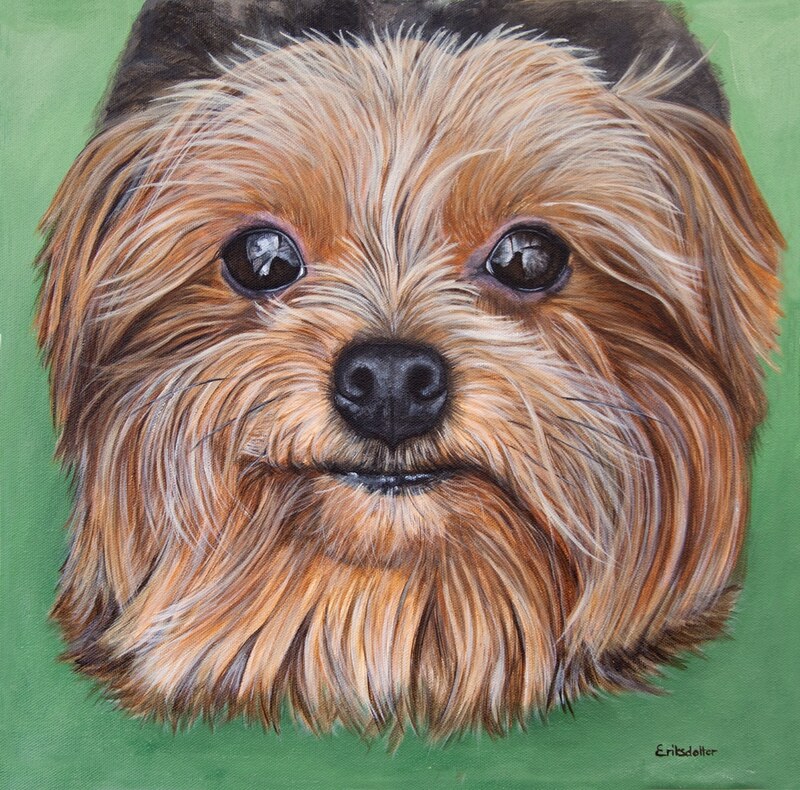 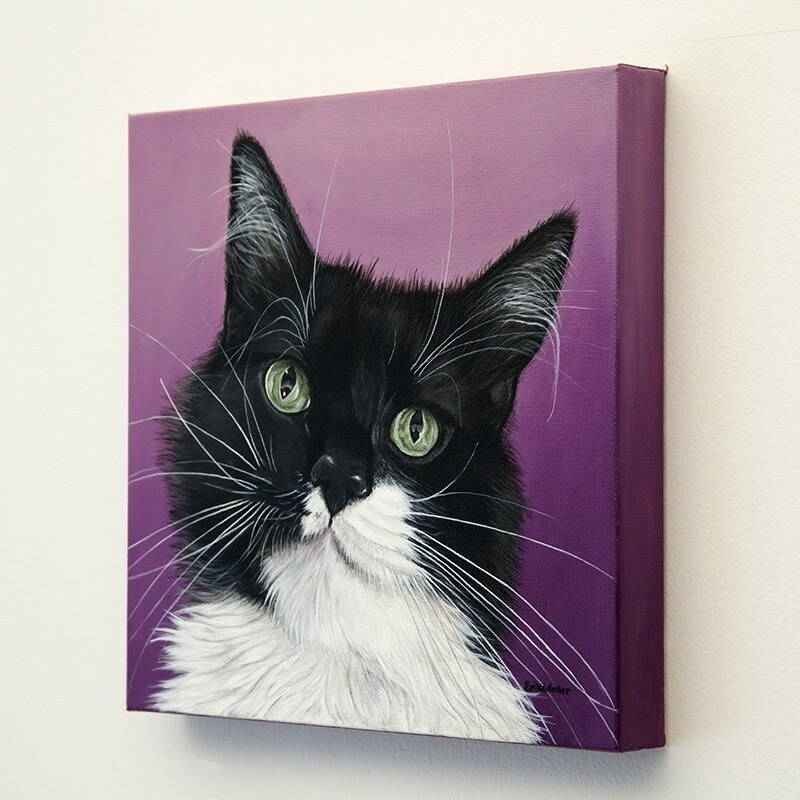 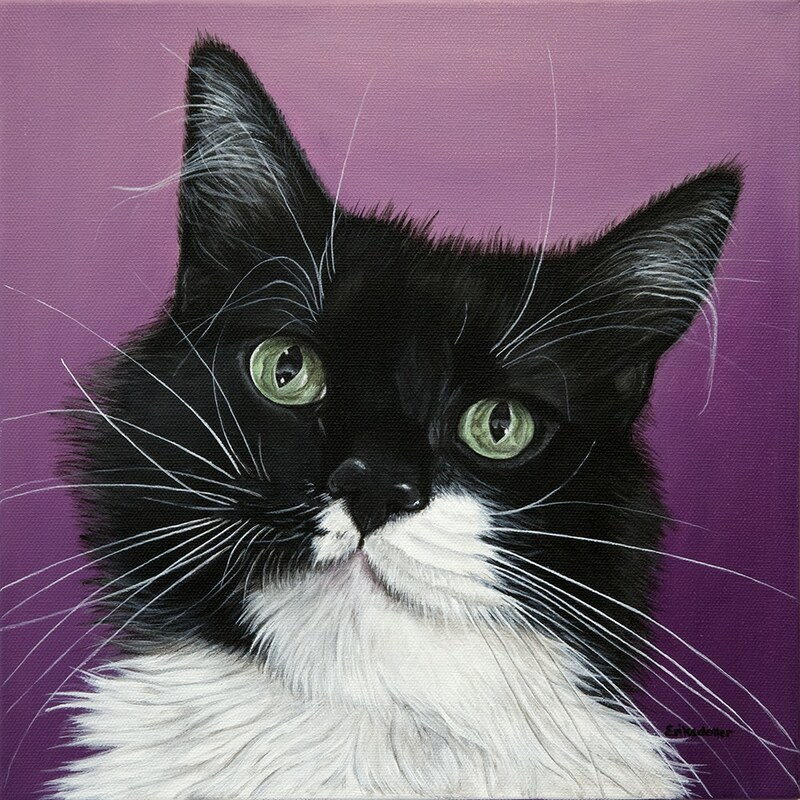 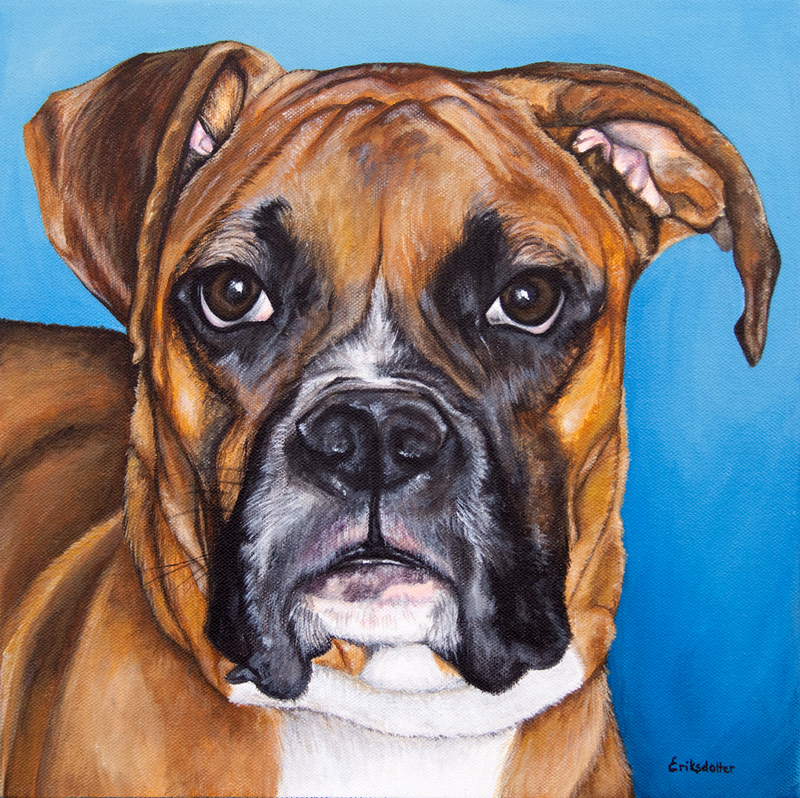 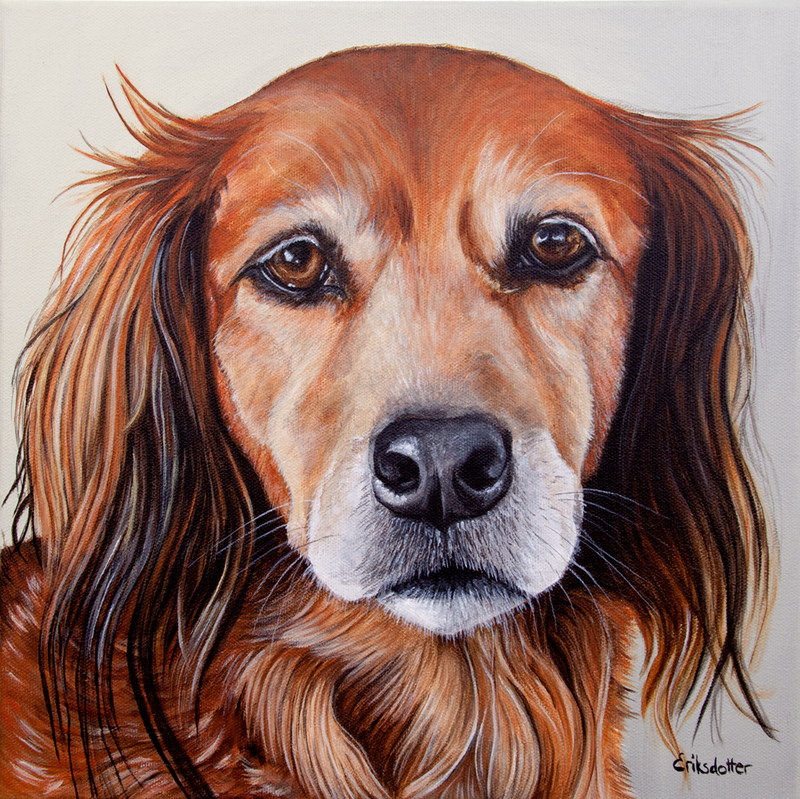 Pashy’s Pet Portrait was commissioned by a boyfriend to his girlfriend. 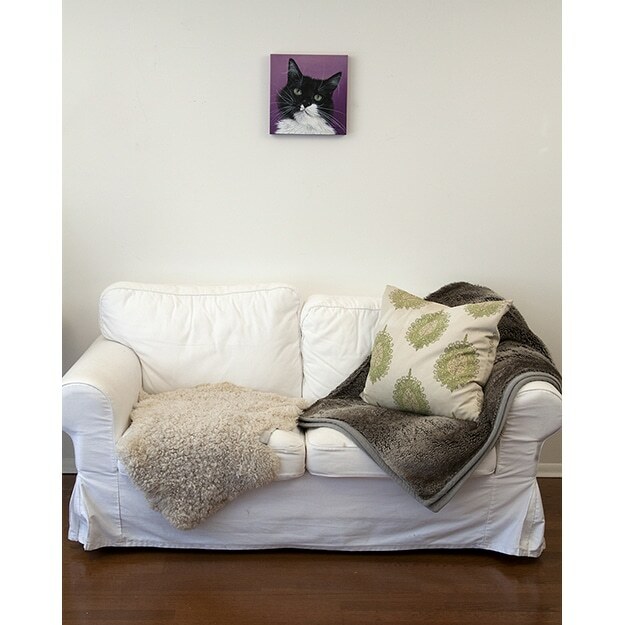 They were moving in together and she couldn’t take her beloved pet with her (it stayed with her family), so he commissioned a painting of the cat so he could always be with her. 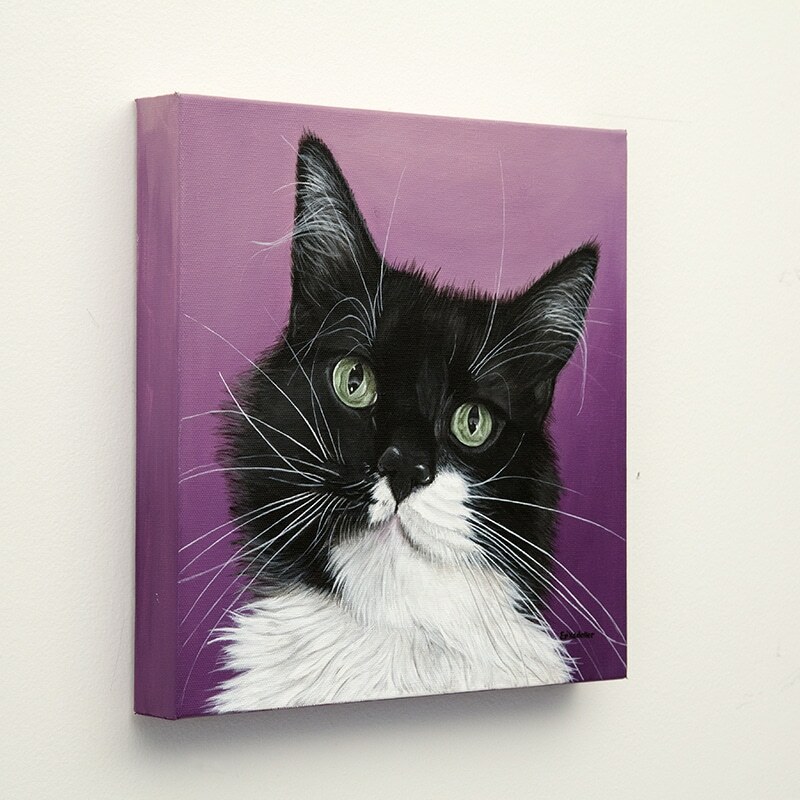 We discussed a few different background colors, but ultimately, purple felt most like Pashy.